Home MMDA MMDA: How to check traffic violator online? 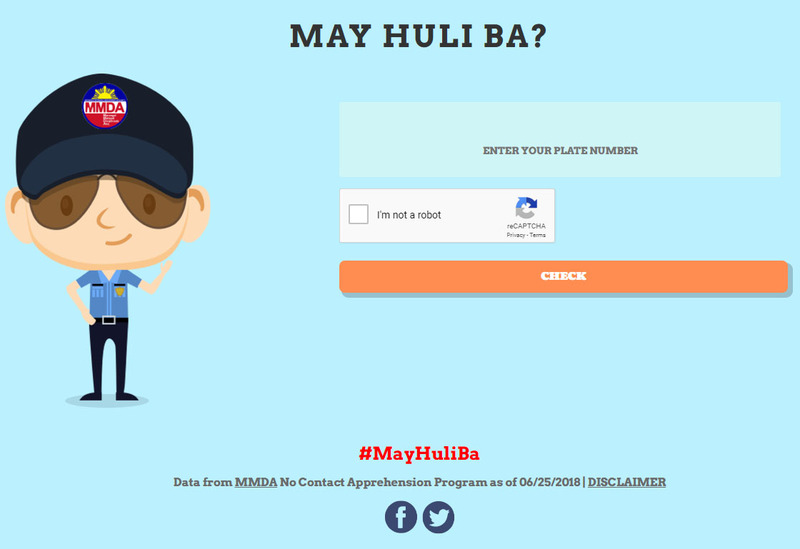 MMDA: How to check traffic violator online? 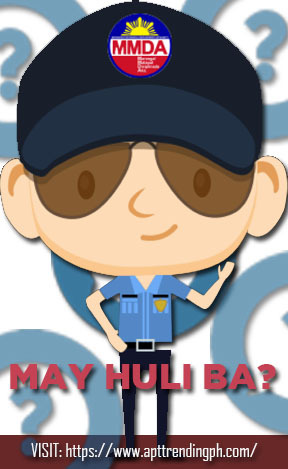 This is also called the "NO CONTACT APPREHENSION" and is very simple and a user-friendly application of our MMDA. The only thing you need is to input the "PLATE NUMBER". Check the "I'm not a robot box".